75 percent polyester / 25 percent cotton blend. Black w/ dark purple stripes. Being bad has never looked so good. 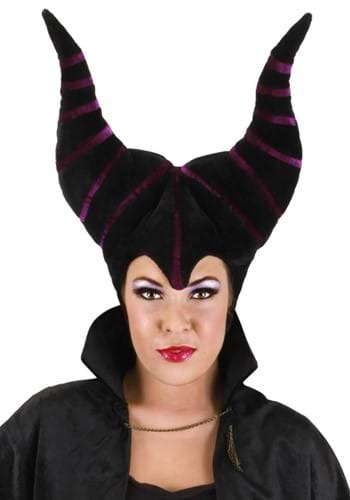 Maleficent, the Mistress of All Evil, has a style about her that we here at Hallowencostumes.com really admire. Her sense of fashion is very unique. It’s dark, gothic almost, as well as enchanting and quite alluring. If you are hoping to go out this Halloween as this villainous beauty, then you need to make sure you have all the right accessories. 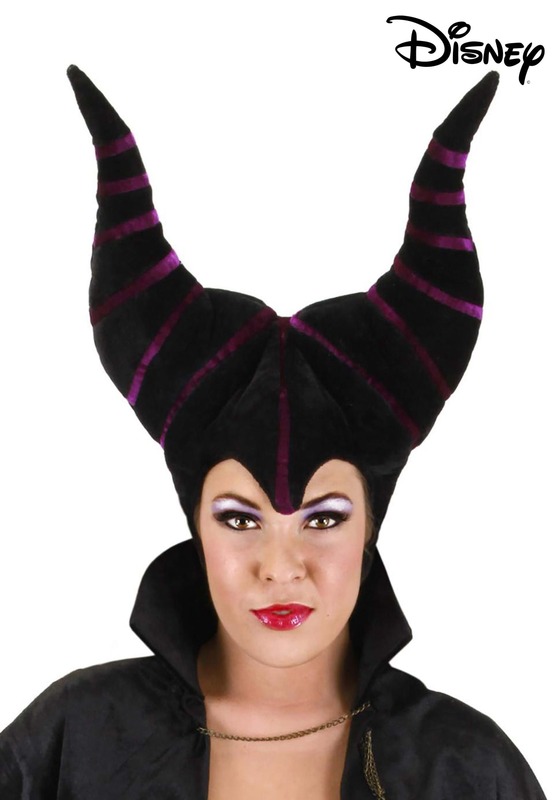 If you start with this Maleficent Headpiece, you’ll be on the right track! This ominous accessory will get your head in the proper mindset and enable you to bring this iconic Disney villain to life on Halloween. You’ll cast a spell over everyone you see and be able to take care of any princess that gets in the way of your plans. After all, all you’re trying to do is bust a move on the dance floor, right? It’s Halloween! Even the Mistress of All Evil needs to take a holiday from time to time. So, enjoy partying this year with some seriously sinister style!